Bonus Clubcard points on CDs and washing machines! Here are two new bonus Clubcard point deals which have launched this week. They couldn’t be further apart in terms of the number of points earned and the cost of the item! Muse are back with a new CD, Drones. If you pre-order your copy by 21st June, you will receive 150 bonus Clubcard points with your purchase. It will be despatched on the day of release. You are covered by the Tesco new release price promise. If they choose to sell it for less than £10 when it is eventually released, you will see the difference refunded to your bank account. The Tesco Direct page is here. 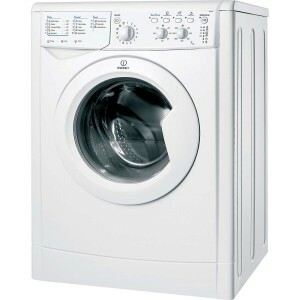 If, on the other hand, you are looking for a new washing machine or fridge freezer, Tesco is offering up to 5,000 bonus Clubcard points – that would be £150 of Boost deals – with selected Hotpoint and Indesit appliances. You can see the full selection here. I would check out online reviews carefully before committing yourself, but in the right circumstances you could come out of this very well.